I finally have gotten a chance to sit down and listen to Chance’s latest mixtape and give my commentary. 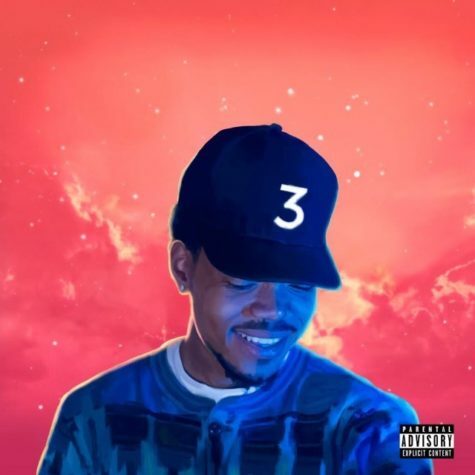 Now I have been a fan of Chance the Rapper ever since I heard his song “Hey Ma.” The Chicago native is now buzzing on all types of social media because of his release of “Coloring Book.” “Coloring Book” features artists like Kanye West, Young Thug, Future, and Jay Electronica just to name a few. The first song on the mixtape is “All We Got” and it immediately starts with a hard beat and then comes in a choir which gives me a feel of gospel rap. Chance slows it down with songs like “Blessings” and “Summer Friends” which features Jeremih and Francis & The Lights. Chance mentions the Lord in the song and one particular line stuck out the most to me, “May the Lord give your journey mercy” which Chance could be implying to his summer friends who he mentions in the song don’t stay around. In my opinion, this mixtape could have been an album. I can see myself riding down I-20 in my S70 with the roof and windows down listening to “Coloring Book.” “Mixtape” and “Same Drugs” are so far my top favorite from the mixtape. Chance is bringing shall I say an innovative sound to the world of hip-hop by having several acts of talent from all different genres on one mixtape. In “Finish Line” you can hear the sounds of church music in the song and instruments such as pianos and drums. This isn’t much of a shocker seeing that the song features gospel music legend, Kirk Franklin. Something you won’t hear in most hip-hop played today. It wasn’t surprising to me to see Kanye on the track list because Ye is a Chicago native as well and Chance is also featured on Kanye’s recent album The Life of Pablo. The mixtape allows us to see several sides from Chance. If you’re looking for a mixtape with a mash of street and gospel sound, then “Coloring Book” is for you. A stellar mixtape for the summer time. 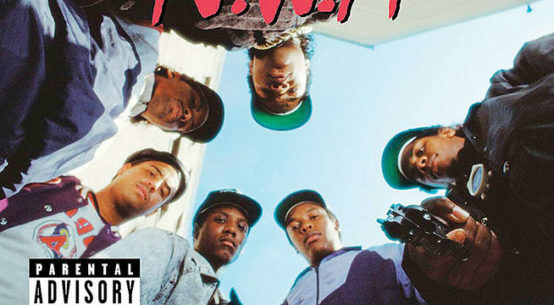 Flashback Friday: N.W.A. 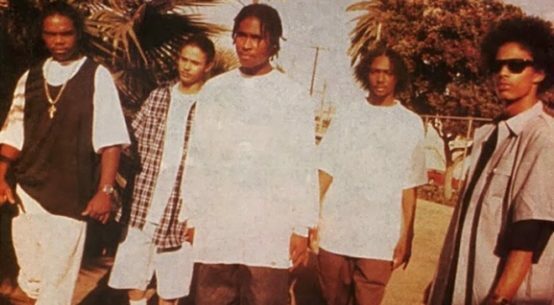 (Niggas With Attitudes) 1988 Interview!